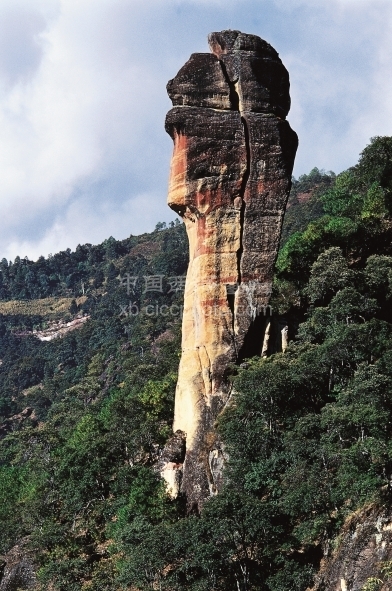 The Laojun Mountain is one of the eight sections of World Natural Heritage—“Three Parallel Rivers”. Its main peak is Jinsichang which is located in the central part. The elevation of the “Jinsiyu Peak” is 4515 meters.